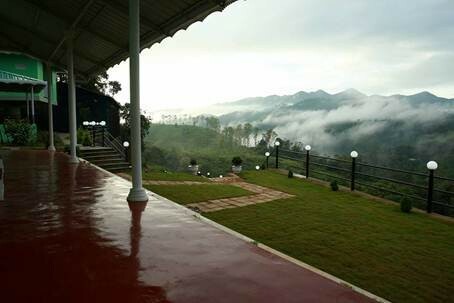 Theeram Resort is situated in Vagamon. 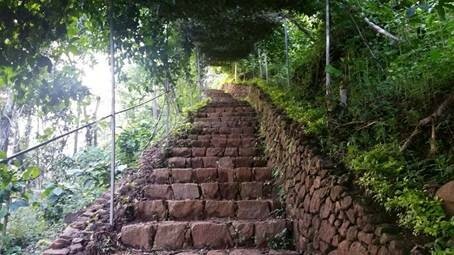 It is a hill station located in Kottayam-Idukki border of Idukki district of Kerala, India. 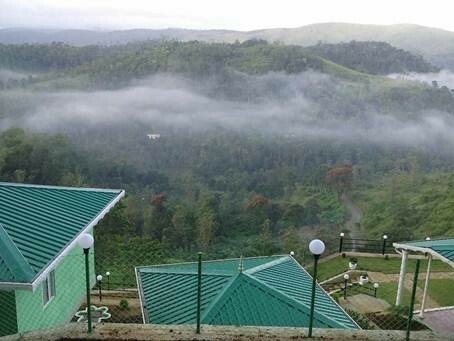 It has a cool climate with the temperature between 10 and 23 Degree during a summer midday.Still untouched by commercialisation, the sleepy town with its scenic valleys, beautiful green meadows, enchanting pine forests, mists, fogs, tea estates, waterfalls with the overall greenery is really striking. 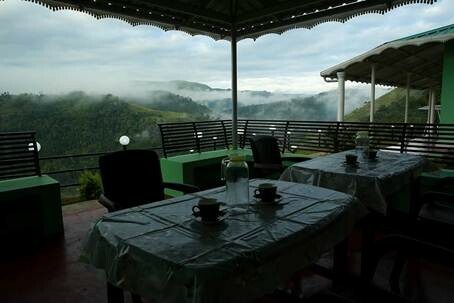 The landscape is mostly hilly bald with green meadows. 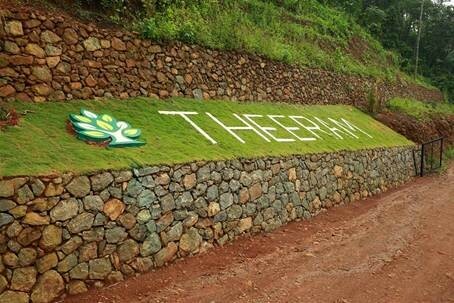 Theeram is also home to a large variety of flowers and orchids.Theeram is located 15 km from kottamala 39 km from Thodupuzha, 33 km away from Palai, 45 km from Kumily, 22 km from Kuttikanam and about 65 km from Kottayam. 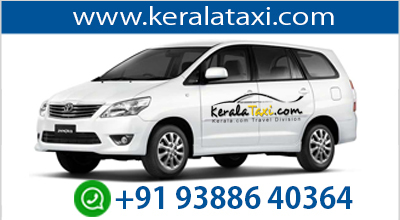 Cochin International Airport is the nearest airport while the closest railway station is Kottayam. 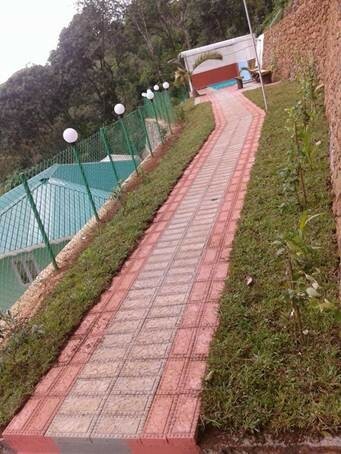 The place that spread out in 5 and half acres, which is spend for time pass and hangout that enterprise you to live in full potential. 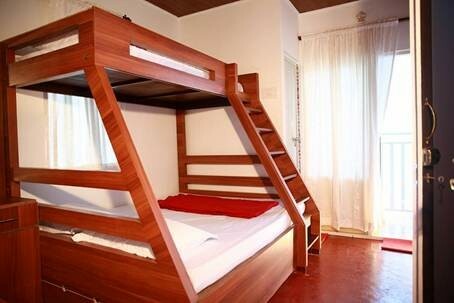 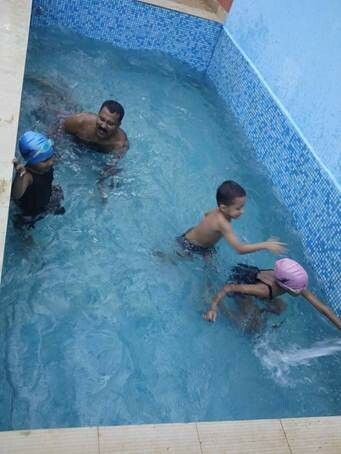 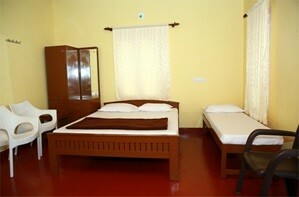 Our resort constructed only to avail you relaxed environment that keep you away from busy world.